Noor Ali serves as the Assistant Director for Social Justice Education at Northwestern University and Adjunct Faculty at Harper College in Student Development. As a social justice educator, Noor facilitates conversations on social identity, group dynamics, power, privilege, oppression, intersectionality, and more. She also trains students to become social justice facilitators, including skills around multipartiality and power balancing. 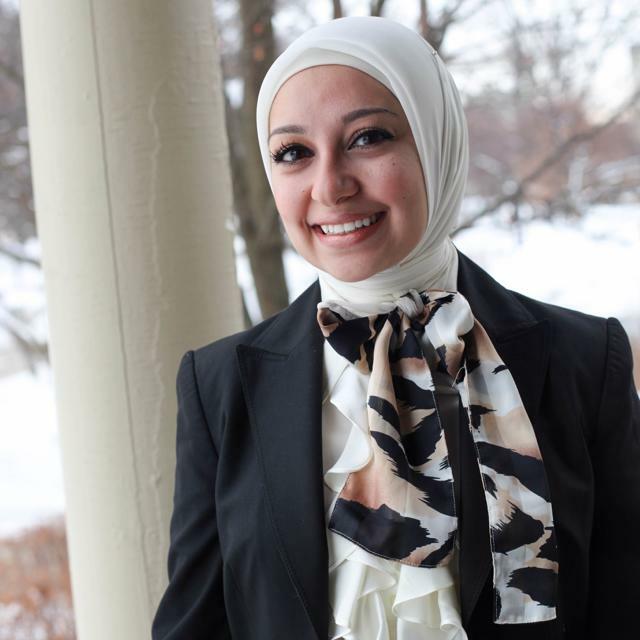 As an Arab and a Muslim Administrator, Noor has helped communities to become more conscious of the identity dynamics at play on their campuses and facilitate conversations to create change. As a Palestinian, Noor has been especially interested in Arab-Jewish dialogue and its impact on American college student experiences. She has published 4 articles and has done a number of national presentations. Noor holds a Bachelor of Science degree in Psychology from Loyola University in Chicago and a Masters in Social Work from the University of Michigan’s School of Social Work. Noor has also gone public with two of her personal struggles: marriage and infertility. Connecting struggles to success, both in marriage and infertility, Noor shares her story in hopes that it will shed light on taboos in the Muslim community.